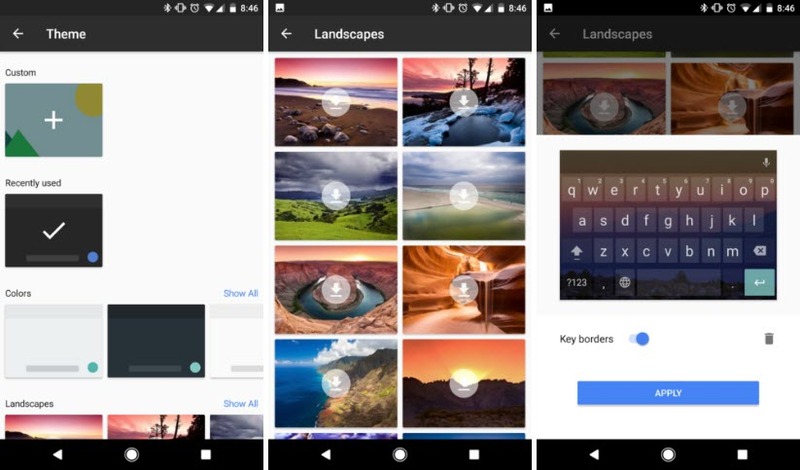 Google's Gboard keyboard has been receiving a steady stream of improvements, and now it gets even better with embedded translation support. If you're a regular Google Translate user, you'll definitely love the latest Gboard version, which comes with translation supporte baked-in. 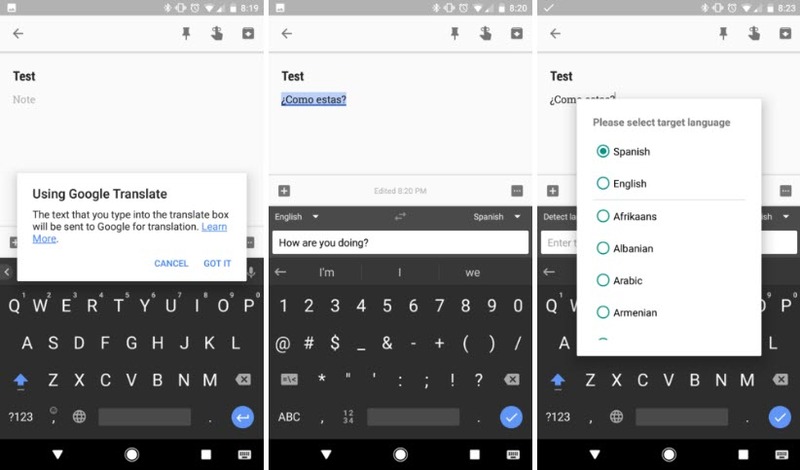 It works just as if you'd have a mini Google Translate app right inside your keyboard, and for now the only thing missing is the option to use downloadable dictionaries for offline use (at the moment it works online only). Even so, it's quite ingenious to place translations right in the keyboard, allowing you to translate just as you type, as it will mostly happen in real world scenarios. This latest Gboard also comes with a few extra tidbits, like a revamped theme selector. We've had the possibility to change Gboard's look for a while now, but now Google tidies things up a bit with a theme selector that separates things into separate categories, like landscapes, colors, etc. For me it would be enough to have a dark/light look... but hey, to each its own preference!